This unit is OBSOLETE AND NO LONGER AVAILABLE. 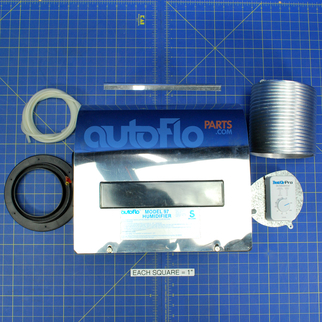 Whole house humidifier, manufactured by AutoFlo Corp. The Model 97 Bypass Humidifier was designed with ease of service in mind. Due to shipping damage issues we no longer sell or offer this unit.